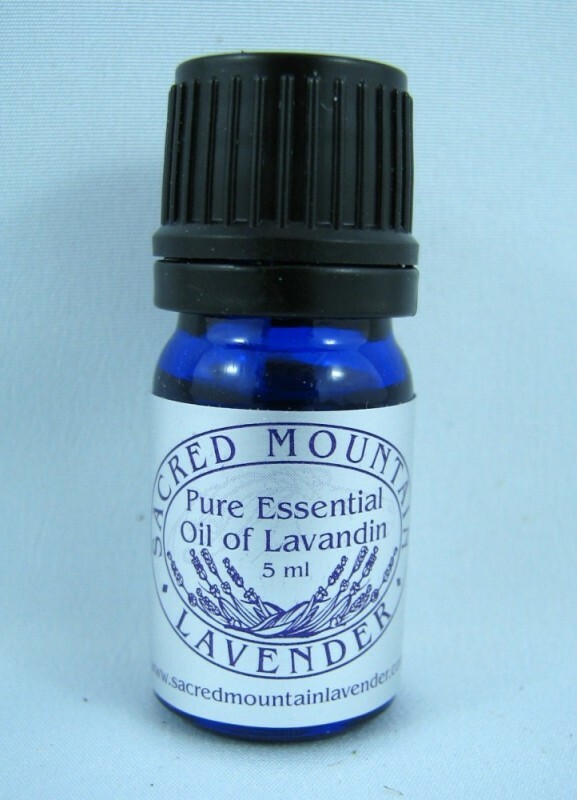 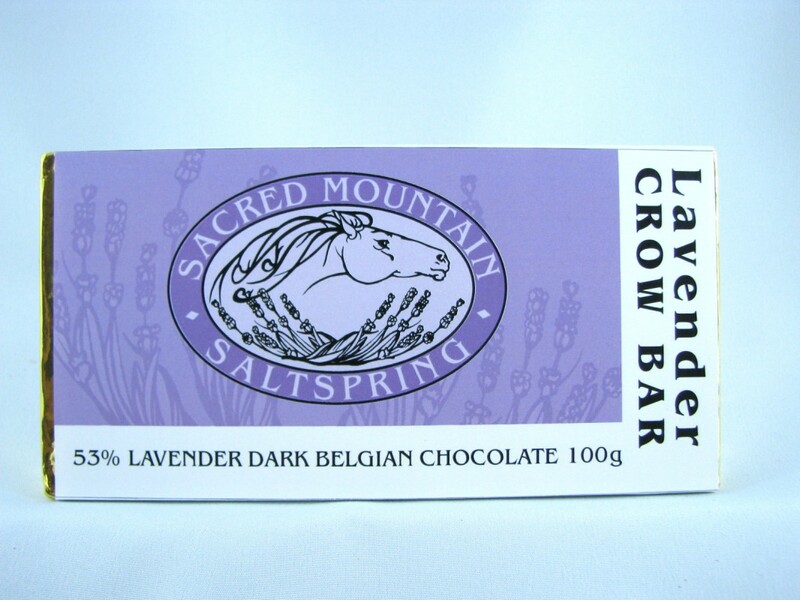 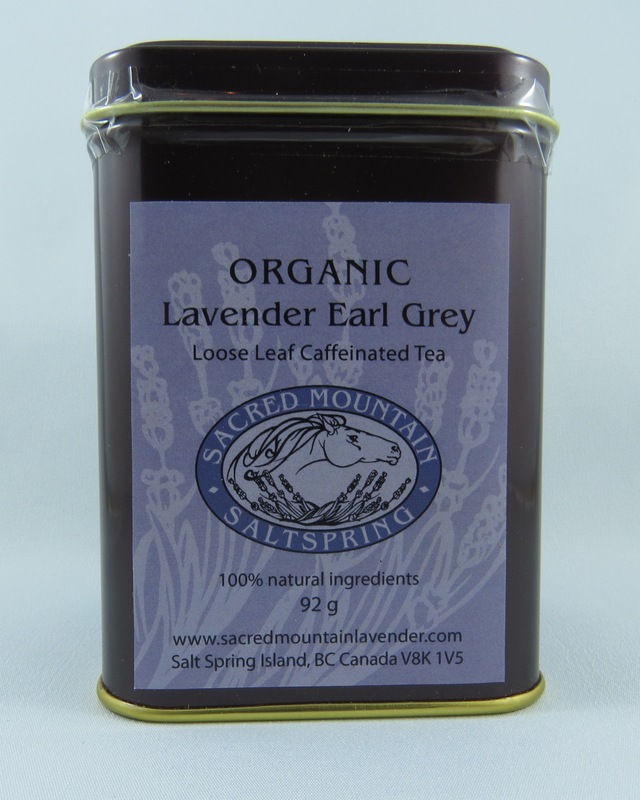 Sacred Mountain Lavender is a boutique lavender farm, nestled on the edge of sacred Mount Tuam, near Fulford Harbour on Salt Spring Island. 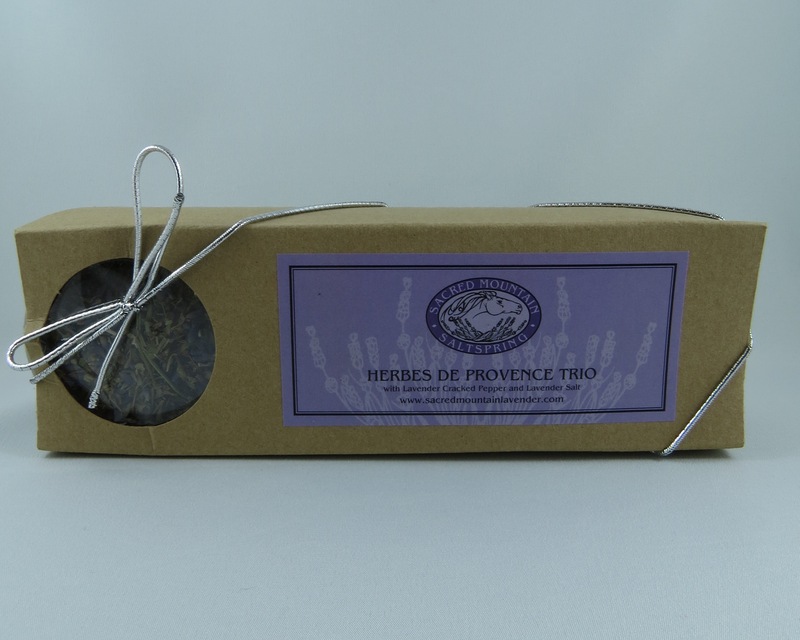 We display as many as 60 varieties of Lavender in our demonstration beds and have two acres of lavender that we grow for lavender buds, bunches and distilling our own essential oils. 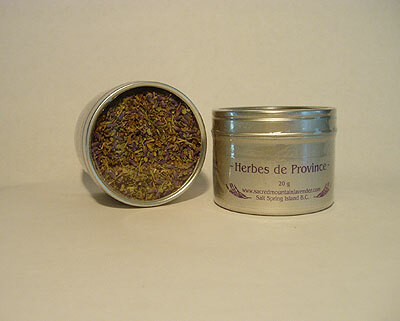 All our plants are propagated here at the farm, grown, harvested, dried, processed and distilled into essential oil. 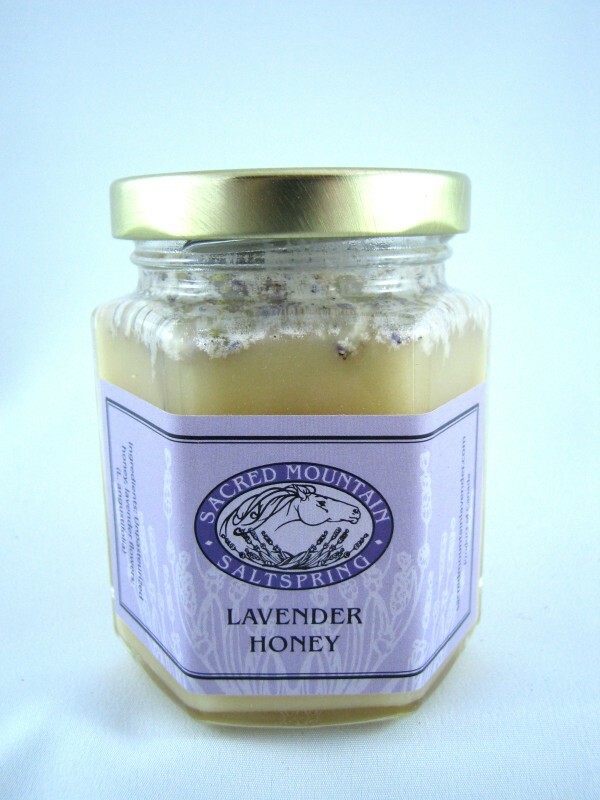 These are then added to all the hand crafted lavender culinary and spa products that we create. 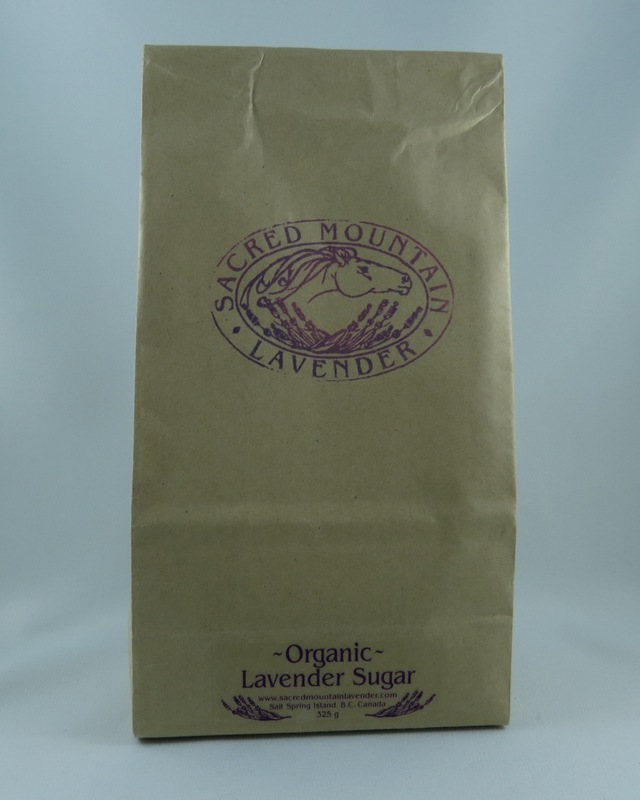 Read more about our lavender farm.